While there have been unconfirmed reports of eight Indians having died in the Christchurch earthquake, there is no official confirmation yet. 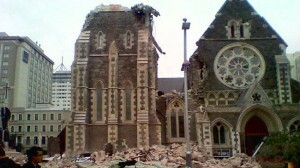 The New Zealand police are likely to release the list of people affected by the Christchurch earthquake today. According to a report by a local Indian radio station in New Zealand, as many as eight people of Indian origin (or Fijian Indian origin) have died, following Tuesday’s earthquake in Christchurch. According to Apna 990 Radio’s Mohammed Shaiyaz, a doctor from Wellington has given the radio station the confirmation about the Fijians taken to Wellington Hospital. The radio station reported that 14 Fijians have been admitted to the Wellington Hospital. The Global Indian magazine has not received any confirmation from the authorities. Fiji’s Foreign Affairs Ministry revealed that they are still in talks with their mission in Wellington to verify the reports, according to Fiji Village. Permanent Secretary, Solo Mara told the Fiji Village that they have not received any notification from the Mission as yet. In the meantime, Christchurch Police are urging people who are leaving the city to advise friends, family or neighbours that they have left and that there is no concern for their safety. Superintendent Dave Cliff, Canterbury Police District Commander, said people may be ringing the missing persons lines, reporting people as missing when they are not. This diverts resources from the complex and time-consuming task of the search for missing people. Hindu statesman Rajan Zed, in a statement in Nevada (USA) today, called for prayers for the victims of Christchurch earthquake. Zed further said that he was full of sorrow for those who lost their lives in this calamity and urged other world religious leaders to join him in prayer for them. He appealed to the New Zealand Hindu community to wholeheartedly support the relief efforts and mobilize help for the affected. 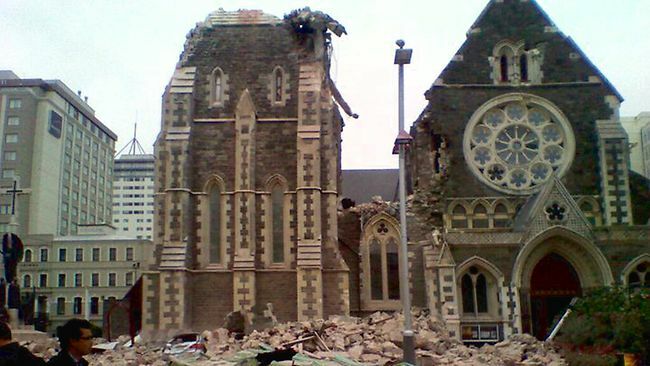 This devastating 6.3 magnitude quake is New Zealand’s deadliest natural disaster in 80 years. There are 354,552 Asian people in New Zealand (2006), of which 104,583 are of Indian origin. This growing community needs government resources to be allocated. 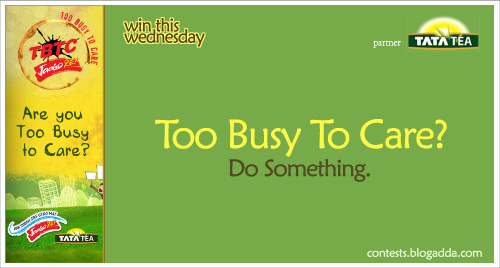 And for this reason, it is important that they are counted in the upcoming 2011 census. Census information helps determine how billions of dollars of government funding is spent in the community. The 2011 Census is in full swing, with the delivery of close to eight million census forms and Internet Access Codes to nearly two million households around New Zealand. New Zealand population is 4.2 million. In the lead-up to census day (8 March), 7000 census collectors – the largest temporary workforce in the country, will be tasked with this mammoth job. To make the job easier, New Zealand Statistics also use online channel to count the Kiwi population. Census General Manager Carol Slappendel says one of the main challenges of delivering the census forms is New Zealand’s rural and often isolated nature. Carol Slappendel says the 2011 Census will be the biggest census undertaken in New Zealand yet, and people can opt for the secure, quick and easy option of filling in their forms online. To encourage participation, the Dunedin Public Libraries have joined forces with the ‘Computers in Homes’ digital literacy programme to provide community Census sites, where people can complete their 2011 Census online. Providing further impetus to the digital census participation is “Come To Your Census”, a campaign to encourage communities to complete their census forms online, by the 2020 Communications Trust. People with an internet connection at home can complete their census forms after they receive their documents. However, Statistics New Zealand have a problem on hand. Overstayers are not keen to participate in the census, according a ONE News report. “If I get caught by the immigration or police I’ll be deported back to the islands,” one overstayer told the television news programme. There are reportedly 15,000 overstayers in New Zealand and many of them are too afraid to put their address on anything, including the census form, as per the news report. New Zealand census is conducted every five years. Complete your New Zealand census forms online. Close of the heals of New Zealand census which is conducted every five years, India is getting ready to count its 1.2 billion people in one of the world’s largest census exercises. India conducts its census once in 10 years, and its 2011 census is being described as the largest peace-time mobilisation in the world. The Indian census will employ 2.7 million staff to cover 7,742 towns and 600,000 villages. In addition to being the most expensive census exercise in the country’s 64-year history, there’s one more ‘first’ for the country driven by caste politics. The Indian census commission will, for the first time, ask for respondents’ caste. A longstanding demand of overseas Indians, popularly known as Non-resident Indians (NRIs), to be able to vote in Indian elections has been met by the Government of India. An estimated 11 million Indians living outside India can participate in India’s democratic election process as long as they have registered themselves as voters. They also have to be physically present in India on the polling day to be able to vote. This implies that Indians living abroad cannot vote by post, unlike some western countries that allow postal balloting for its overseas citizens. “Every citizen of India staying in a foreign country, who has not acquired citizenship of a foreign country, and has completed 18 years of age as on January 1 of the year, can make an application for being registered in the roll for the constituency pertaining to the locality in which his place of residence in India as mentioned in the passport is located,” says a government statement supported by the country’s Election Commission. India is the world’s largest democracy, with a population of 1.2 billion.